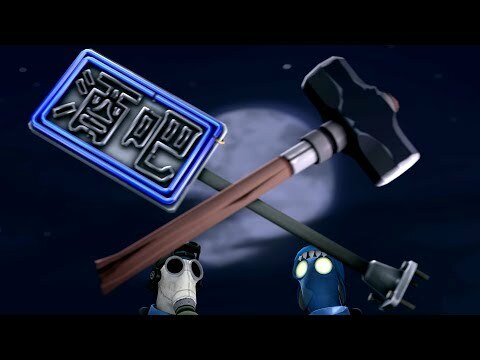 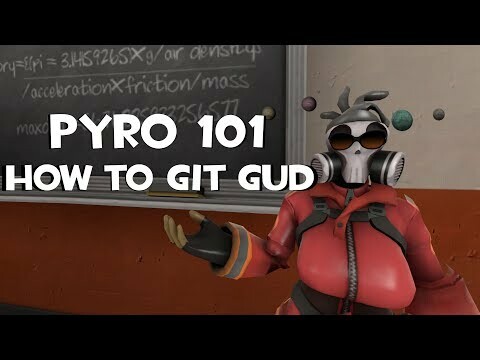 I'm a Pyro main who uses the fem pyro mod ecks dee Oh I also do discussion videos, commentaries and other pyro related content! 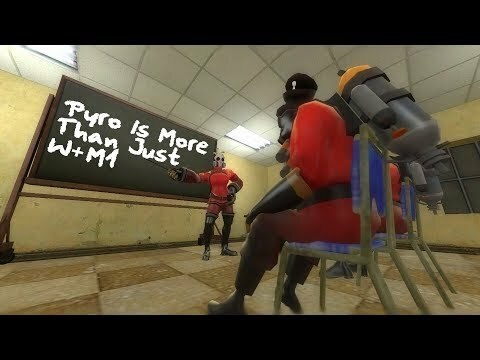 [TF2] Want To Be A Pyro Main? 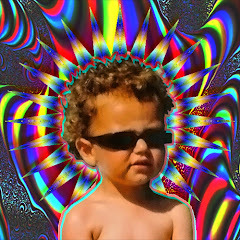 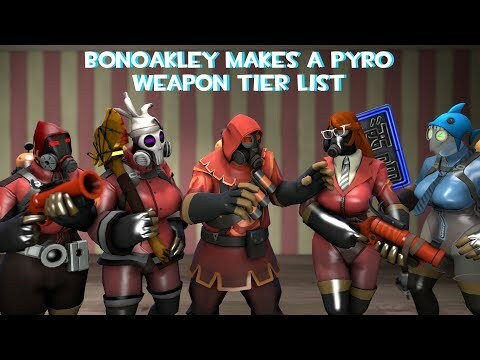 Welcome To BonOakley! 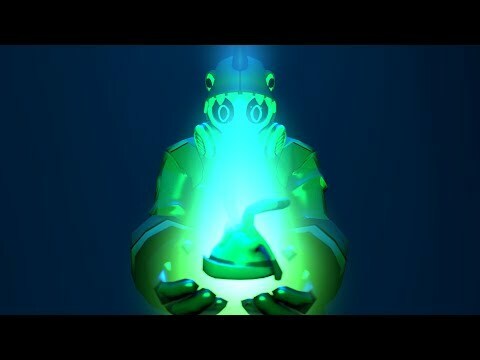 Channel Introduction! 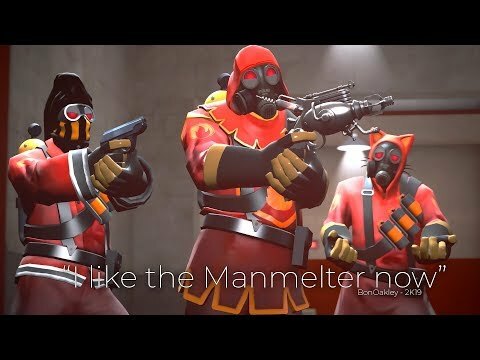 [TF2] I Like The Manmelter Now Ft. Krimsxn, UnusualSandwich, Mechawreck and more! 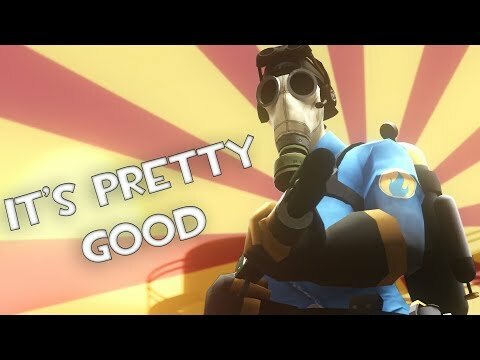 [TF2] The Reserve Shooter Isn't All That Bad! 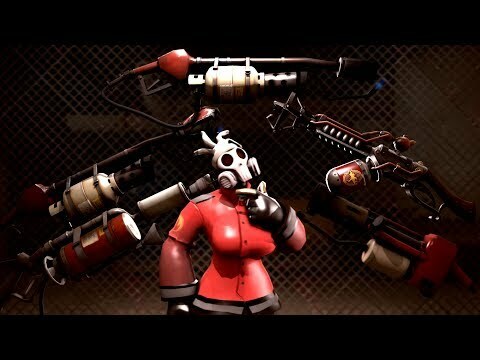 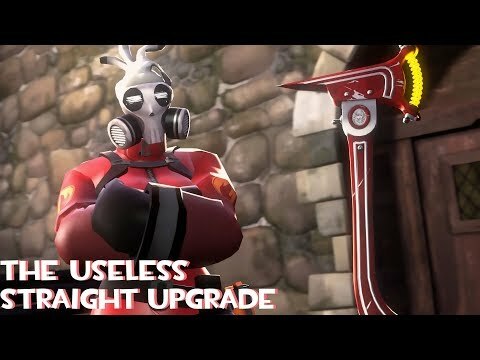 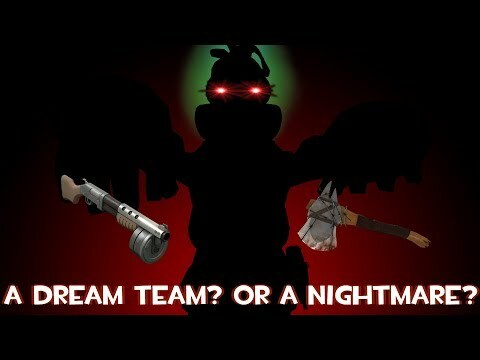 [TF2] What Is The Best Pyro Primary Weapon? 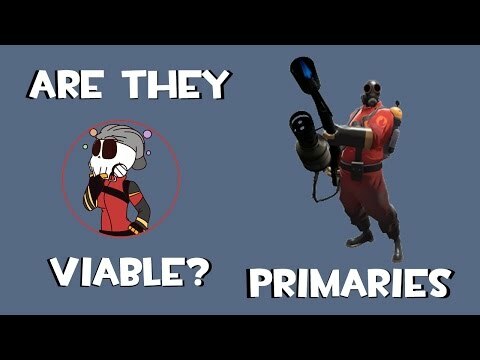 [TF2] Why Do I Use The Respectless Rubber Glove? 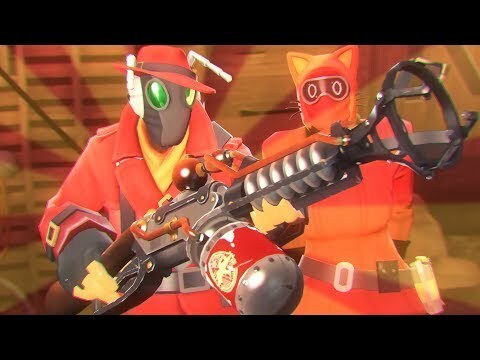 [TF2] The Panic Attack And Axtinguisher Are A Deadly Combination!